Welcome to these quotes about the power of gratitude, intention, intent, and the Law of Attraction. Our journey into consciousness of wealth begins with the realization that we have already arrived! something bigger and better than your current situation. of its real plan in the creative order of the Universe. many souls join their highest intent to form the river of evolved consciousness. Love reflects love. Hate reflects hate. 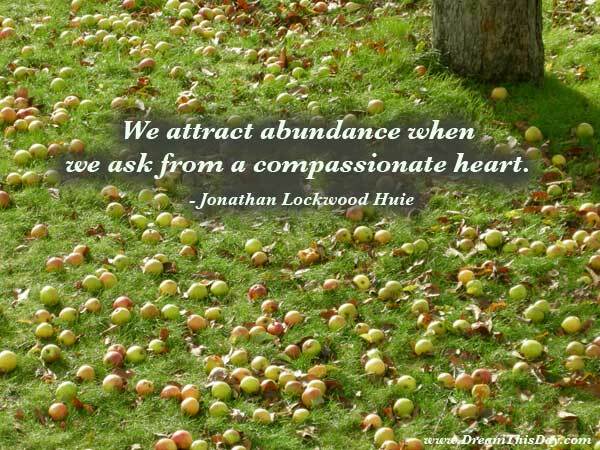 Thank you for visiting these Law of Attraction Quotes.